Ubisoft last month kicked off a promotion in which it will give away one free game each month through December. The second freebie, Tom Clancy’s Splinter Cell, is now up for grabs. 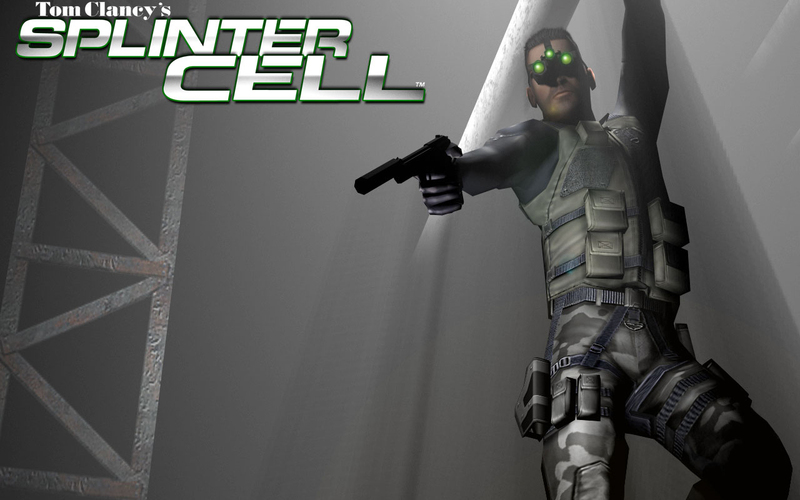 The original Splinter Cell arrived way back in 2002 and was released for the Xbox, PlayStation 2, GameCube, Game Boy Advance, Mac and PC. It was built using a modified version of the Unreal Engine 2 and has sold more than three million copies to date. To get it, you’ll need to download and install Ubisoft’s digital distribution platform, Uplay. (assuming, of course, that you don’t already have it). Like last month’s free game (Prince of Persia: Sands of Time), you’ll be getting the full game and it’ll be yours to keep even after the promo is over. Even if you aren’t interested in playing (or replaying) Splinter Cell right now, there’s no harm in going ahead and securing it now should you change your mind in the future. Unfortunately, if you missed out on your chance to get Prince of Persia, you’re out of luck – once it’s gone, it’s gone. But with five months remaining in the promotion, there’s still plenty of time to score some classics. In related news, you can also pick up the Ubisoft 30th Anniversary free DLC for The Division which includes new outfits based on other Ubisoft franchises including Splinter Cell.